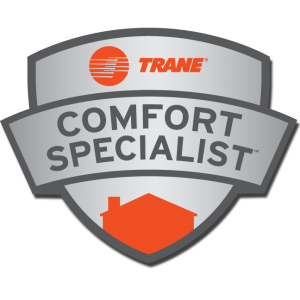 For the fourth year in a row, we are pleased to announce Lifestory Research has ranked Trane America’s Most Trusted® HVAC System. A recent repair service call in North Naples very close to the Bonita Springs line. This air conditioning unit was freezing up, blowing fuses and cooling the home unevenly.